An exponentially growing amount of music and sound resources are being shared by communities of users on the Internet. Social media content can be found with different levels of structuring, and the contributing users might be experts or non-experts of the domain. Harvesting and structuring this information semantically would be very useful in context-aware Music Information Retrieval (MIR). Until now, scant research in this field has taken advantage of the use of formal knowledge representations in the process of structuring information. 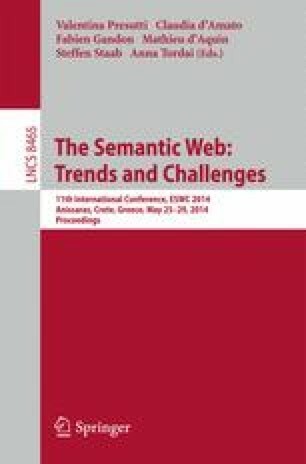 We propose a methodology that combines Social Media Mining, Knowledge Extraction and Natural Language Processing techniques, to extract meaningful context information from social data. By using the extracted information we aim to improve retrieval, discovery and annotation of music and sound resources. We define three different scenarios to test and develop our methodology.